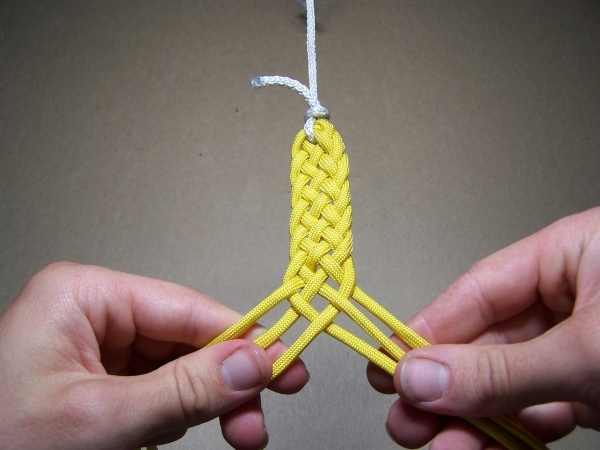 Do you want to make a 6-strand Flat Braid? Here are the easy steps so you can do so. You can either make a braid in your hair or braid flat materials like leather lace or cordless parachute cord. Its easy and quick and if you choose to use flat materials you can make head bands to wear. 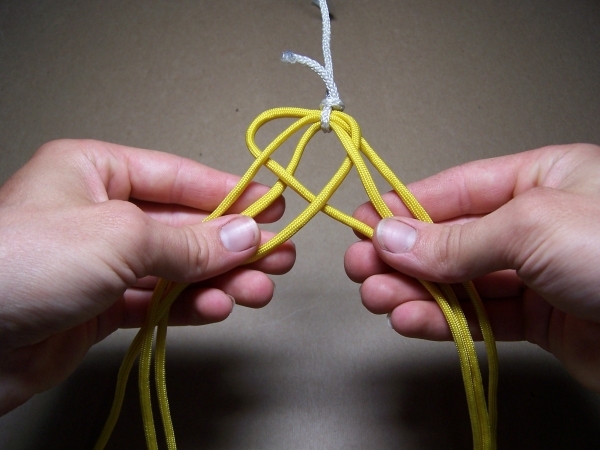 To begin, hold the 6 strands so three are in each hand. 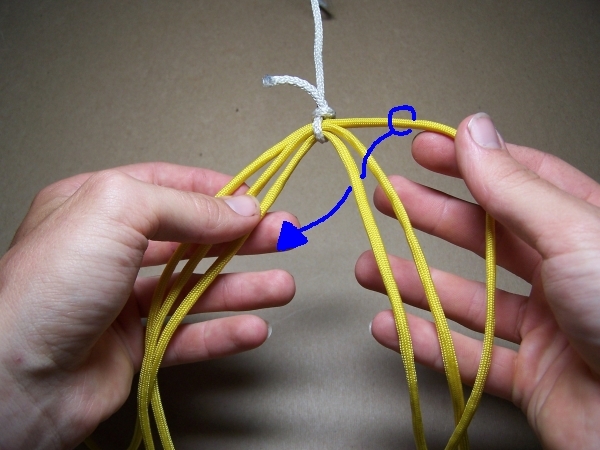 The outside right strand is the first to be moved. 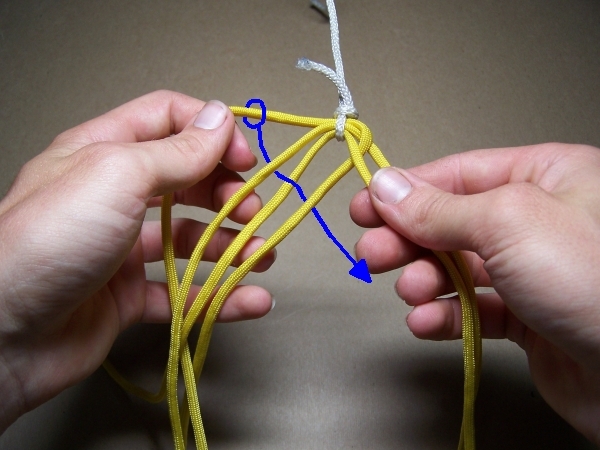 Bring it over the middle right hand strand, under the inside right hand strand, and transfer it to the right hand. Here you can see that the strand has been crossed. 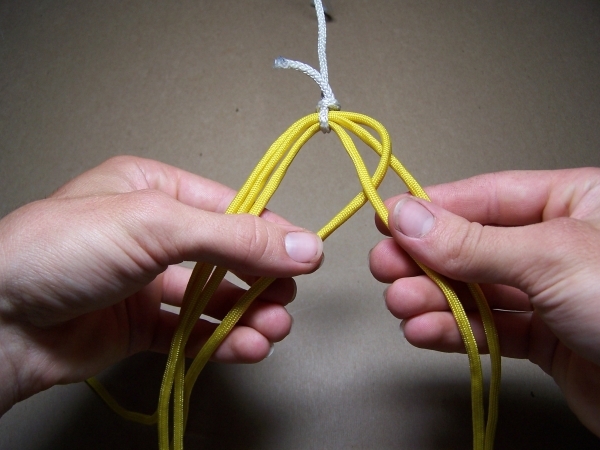 There are now two right hand strands and four left hand strands. Now it is the outside left strand that will be moved. Bring that strand under the adjacent strand, over the next strand, and under the inside left strand. Transfer it to the right hand. Here the second step is shown completed. 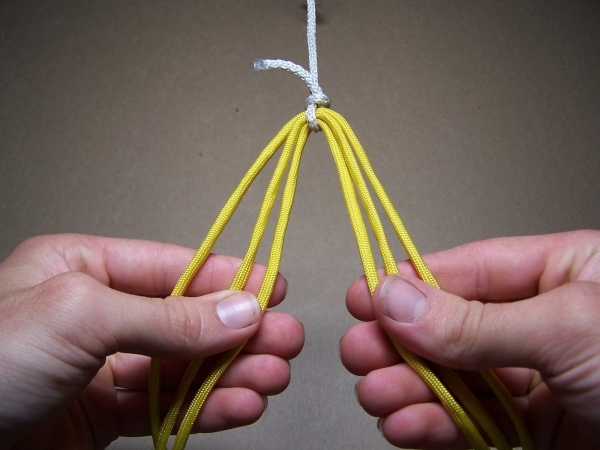 Note that there are again three strands in each hand. One cycle of the braid has been completed. These two steps can be continued for any desired length. Here you can see what the Braid looks like after several cycles have been finished. If this braid is not made with flat material (as in these pictures) it takes a little extra work to adjust the tightness of the strands if the braid is to look even. This braid in this form will tend to develop a natural twist. Thank You @SlingMaker for the pictures. Enter your email address to follow this blog and we'll send you an email when we post a new blog.